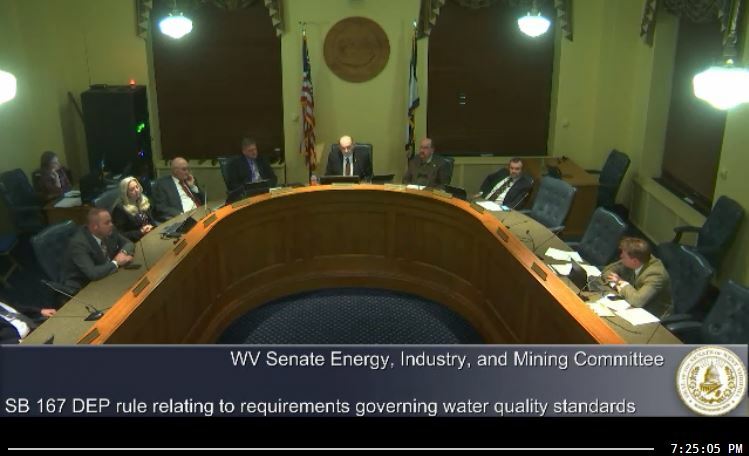 randy.smith@wvsenate.gov; dave.sypolt@wvsenate.gov; donna.boley@wvsenate.gov; charles.clements@wvsenate.gov; sue.cline@wvsenate.gov; douglas.facemire@wvsenate.gov; bill.hamilton@wvsenate.gov; william.ihlenfeld@wvsenate.gov; glenn.jeffries@wvsenate.gov; richard.lindsay@wvsenate.gov; kenny.mann@wvsenate.gov; chandler.swope@wvsenate.gov; mike.woelfel@wvsenate.gov. 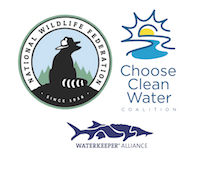 So, what’s next for our water protections? The bill, SB 167, will head to the Senate Judiciary committee, then the full Senate will vote on it before sending it to the House.We still have a long way to go to ensure the updated protections remain in the bill.